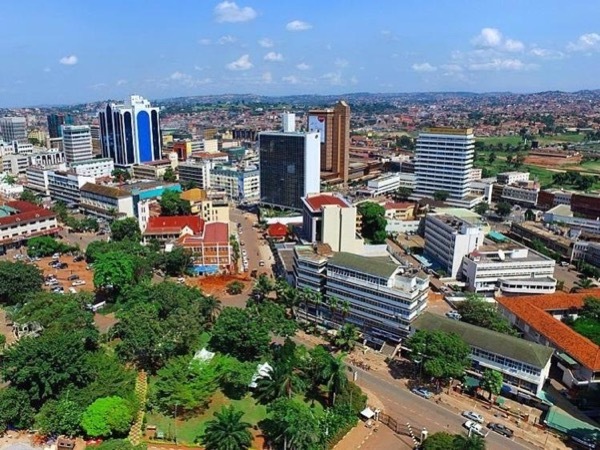 Local Private Tour Guide | Kampala, Uganda | Samuel W.
Oli otya! My name is Samuel Walugembe born in Tente a small village deep in Eastern Uganda but moved to Kampala at an early age. At the age of 13 I started my job as a tour guide unknowingly after taking people around the Royal tombs since my mom used to work there. I enjoyed showing people the Kasubi Royal tombs a place where the Kabaka (kings) and others in Buganda's complex cultural hierarchy frequently carry out important centuries-old Ganda rituals. Pursuing a Diploma in Tourism and hospitality, travelling in the Western world has helped me to better serve travellers from different cultures and countries and I understand their expectations. 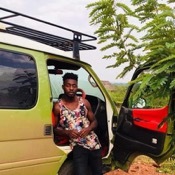 I have worked as a freelance guide and safari driver with different tour companies in Uganda taking tourists around Uganda for bird watching, gorilla trekking, and to Uganda's least explored and hidden secrets in the Northern region. This is my Uganda: safe, small and perpetually springlike. 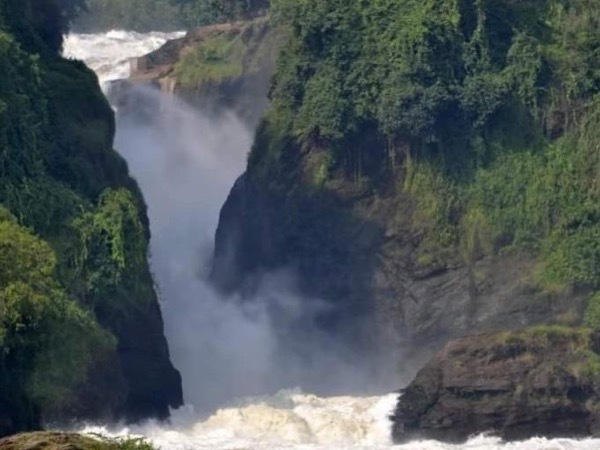 Uganda holidays are a real treat for travellers in Africa. 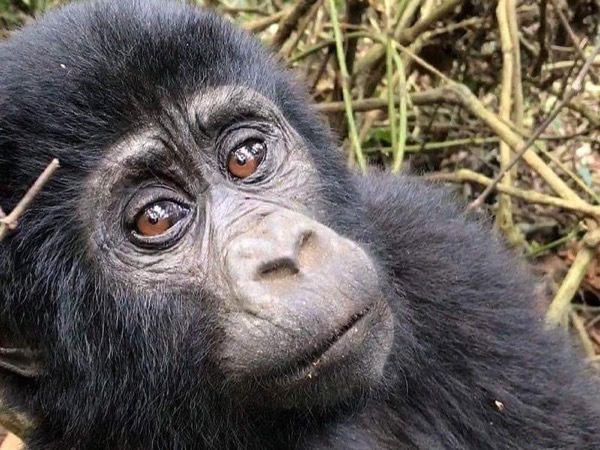 Ten national parks protect over half of the world's mountain gorillas, plus chimpanzees, over 1, 000 species of birds, and a classic safari checklist of leopards, lions, elephants and hippos. Culturally, it's just as diverse, with over 40 languages - but the word you'll most commonly hear is "welcome". As a local guide I'm ready to begin working with you to create your personalized city tours and safaris . Please take a few minutes to give me some brief information about yourself and what you would like to do on safari or city tour as this helps me better tailor the trip to your wishes. I'm a member of the Uganda tour guides association, hold a diploma in tourism and hospitality, hold a certificate of first Aid and doing a long distance International relations and diplomacy course.